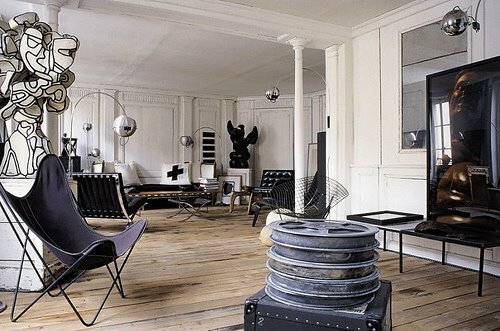 I really wanted to post some of my photos from Versailles today but my computer had other ideas. 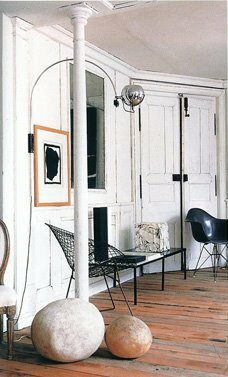 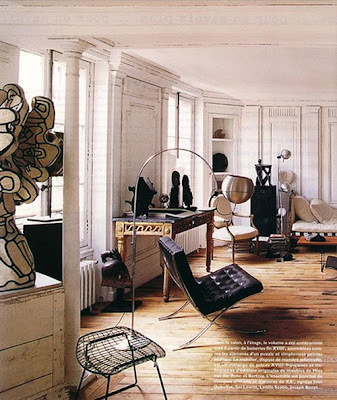 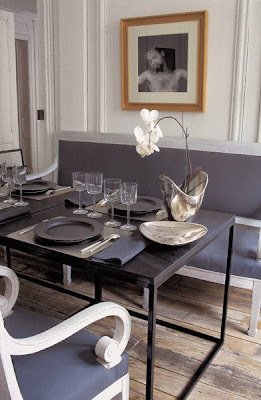 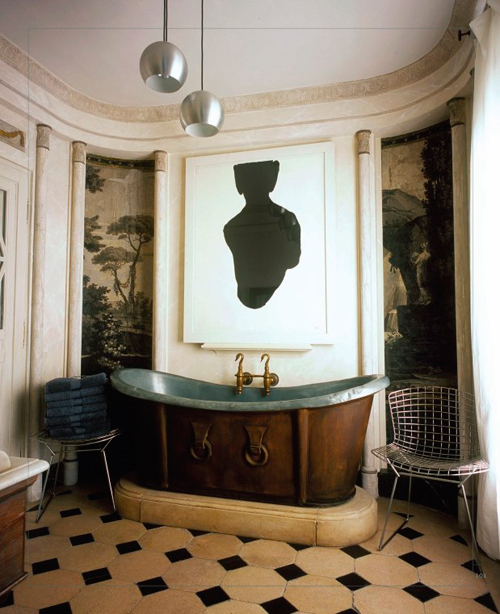 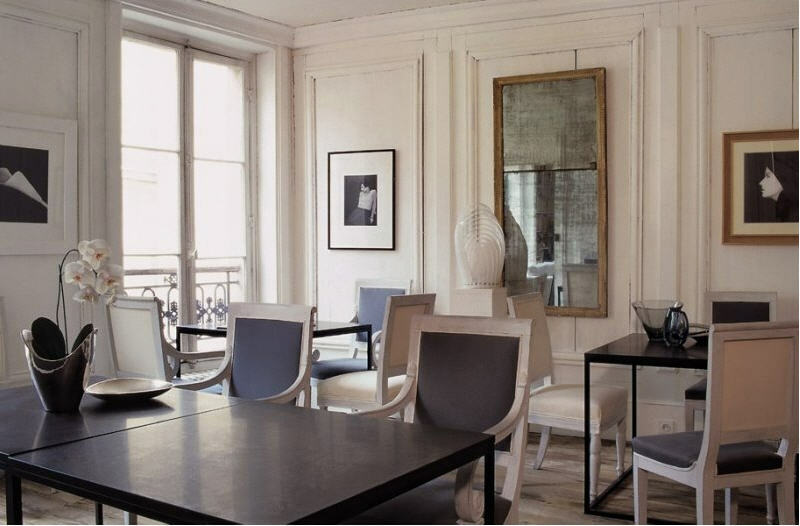 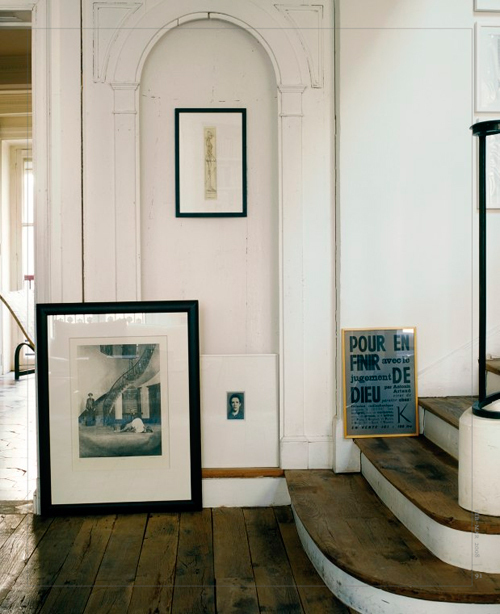 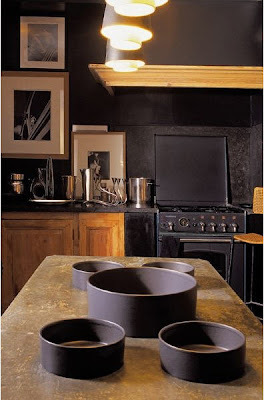 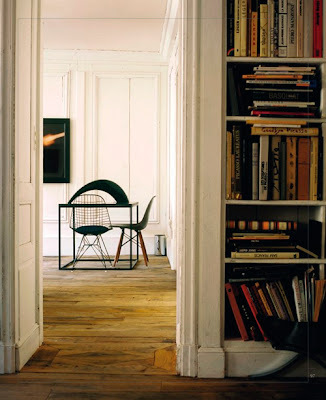 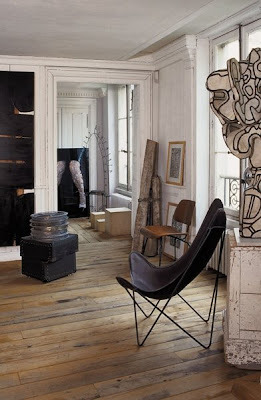 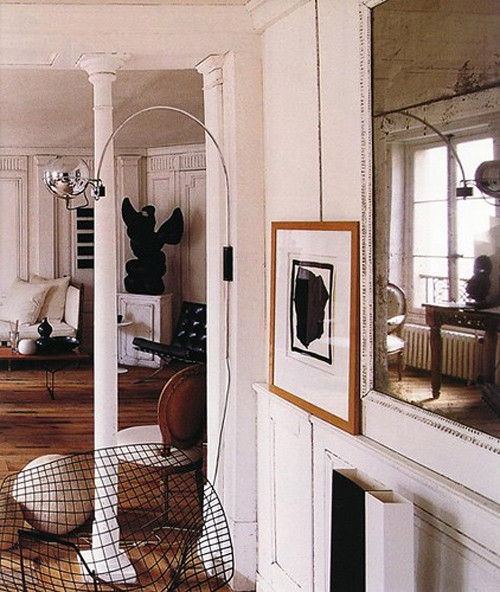 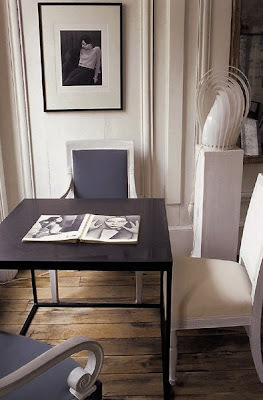 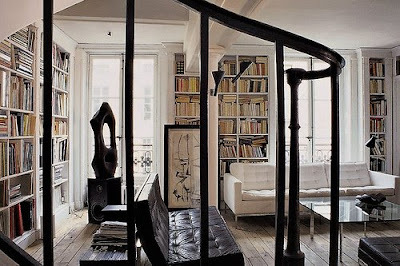 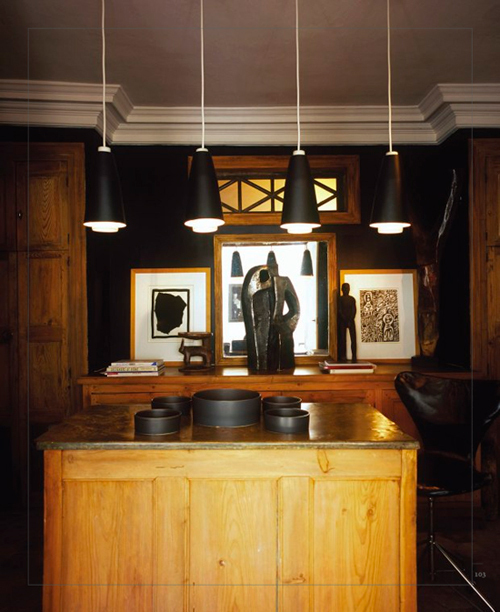 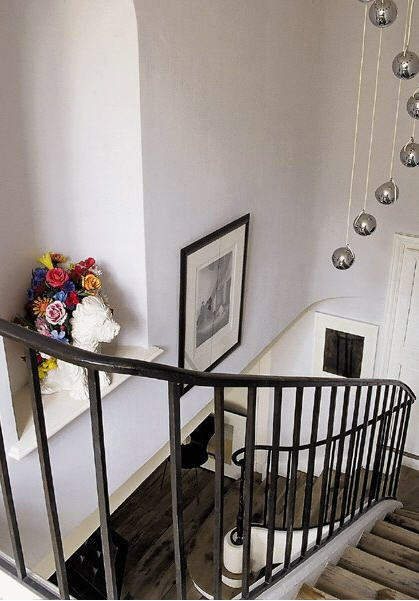 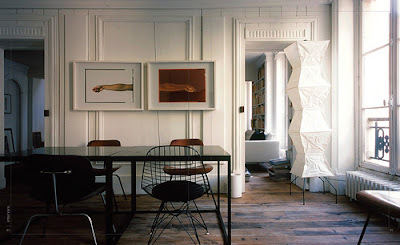 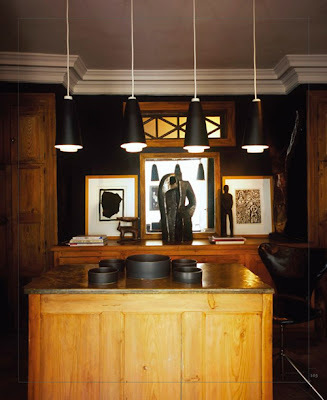 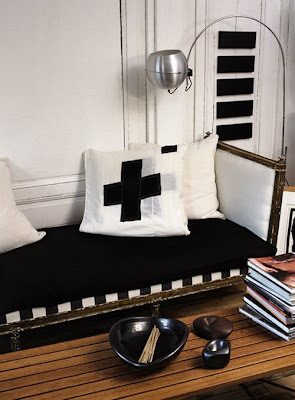 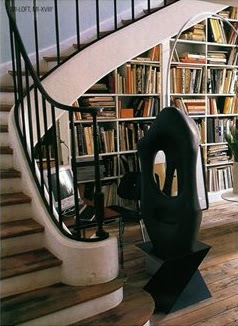 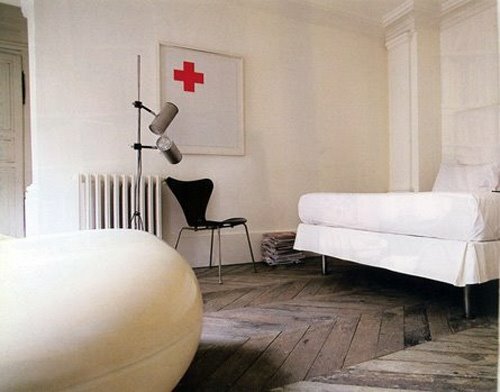 Now I have to run to a meeting at a magazine so I'm leaving you with these photos from French designer Frederic Mechiche's flat in the Marais area of Paris. I will try to add some details when I get home later but I think you will see that a picture is worth a thousand words when it comes to this amazing home. 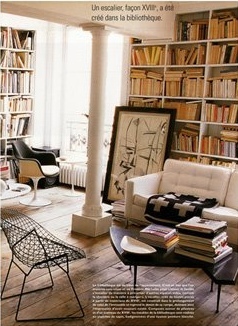 I think it's now one of my all time favorites. A tout à l'heure!